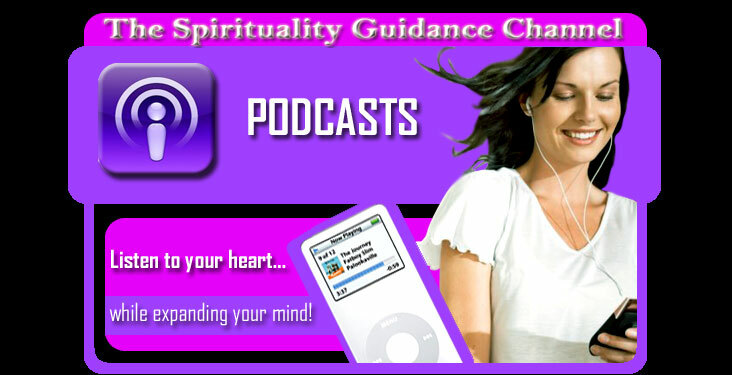 Welcome to the Spirituality Guidance Channel Podcasts! Dean A. Banks, D.D. 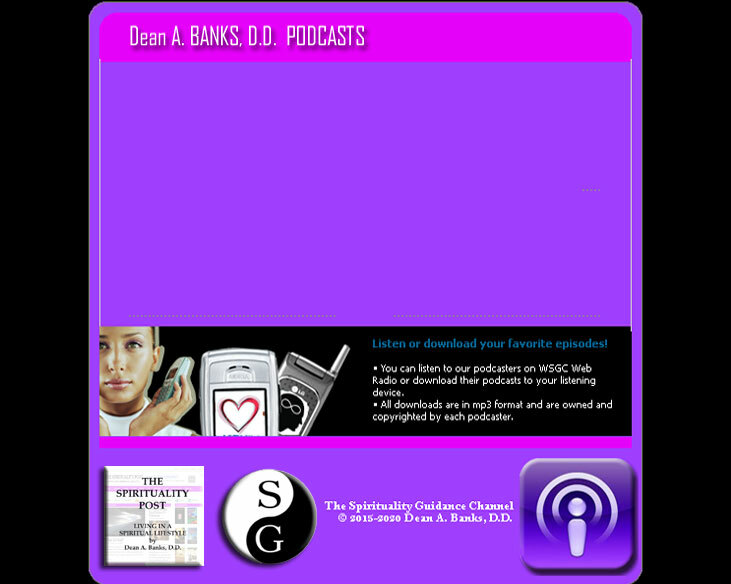 Evangelical Obfuscation Podcast page.